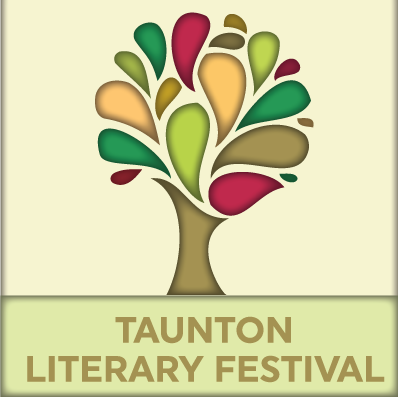 Fraser will be speaking about Stuff Brits Like at the fifth annual Taunton Literary Festival in Somerset at 8:00 p.m. this Wednesday, November 25th, sponsored by Brendon Books, Taunton’s independent bookstore. Tickets are available here. More information on the festival is available on Twitter and Brendon Books’ Facebook page.